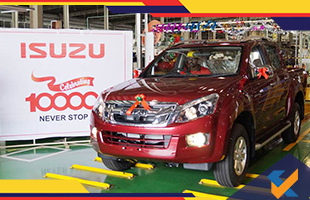 Isuzu, the Japanese carmaker, has produced its 10,000th vehicle from the Sri city plant, Andhra Pradesh. Its 10,000th rolled out production is D- Max V- Cross and also was the first model to be rolled out of the assembly line.  Hindustan motors manufactured it, and this 107-acre production plants rolled out various models like as D- Max V-Cross, the MU-X, the D-Max S-Cab and Regular Cab in the Indian Market for commercial segment. After the breaching of the 10,000 sales milestone in Isuzu India, the managing director of Isuzu Motors India, Naohiro Yamaguchi quoted that "The roll-out of the 10,000th vehicle marks an important milestone in the journey of Isuzu in India from Sri City. It is a testimony to show our commitment to India and the Indian trust customers have built on us and our products. It is just the beginning, and we will continue to remain focused on our core objectives of delivering value and quality through our products."